Halley Elevator Company provides informational bulletins to our clients on an ongoing basis to inform facility managers and building operations supervisors with critical industry information. As new technologies and services evolve, and as state and local building codes change, Halley Elevator keeps abreast of these changes and helps to ensure the smooth operation and safety of your elevator systems. Please click here to join our eMail list and to receive notifications on a regular and timely basis. If you need elevator service or emergency elevator services in Mass & NH please and to receive notifications on a regular and timely basis. 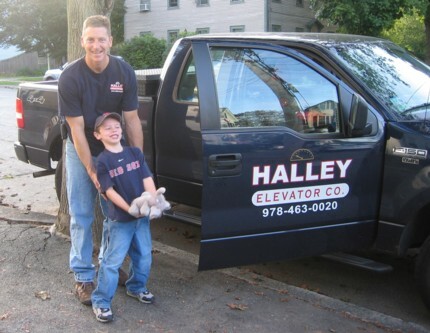 If you need elevator service or emergency elevator services in Mass & NH please contact us for a free quote and let us show you the difference the pros at Halley Elevator will make. Thank you for choosing Halley Elevator Company. © 2015 Halley Elevator Company, Inc. All rights reserved.